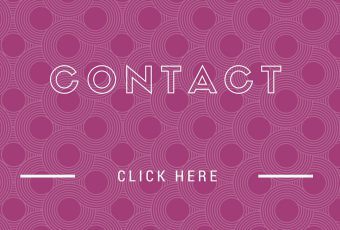 Are you a Virtual Assistant, Freelancer or Virtual Service Provider? Whether you consider yourself to be a VA, social media manager, virtual service provider, or freelancer, you're in the right place! 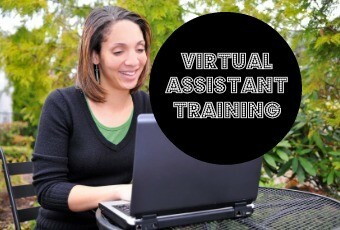 Here I provide information related to the business of being a virtual assistant. 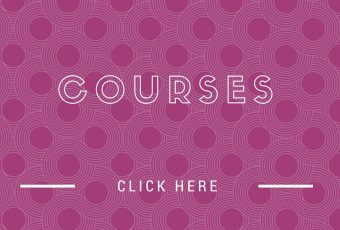 You'll find tips, training, and get a behind the scenes look at my virtual service based business. 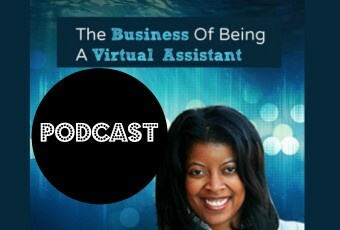 Are you a Coach, Trainer, or Podcaster in need of getting assistance with your online presence? 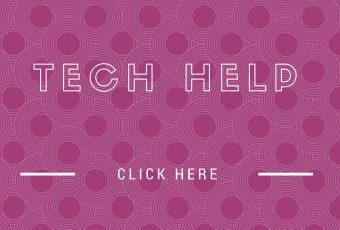 As a technical online business consultant, I can help with WordPress, Social Media, Webinars, Teleseminars, and Google Hangouts. Click the button and head to my service based website (VirtualHiredHand.com) to get more information. TBBVA 146: Where Do You Start First Website, Portfolio, What? Excited to see another listener question came in and it’s all about where to start. She wants to know if she needs a website to get started or should she go with the Upwork Challenge to start instead? Should her first step be her portfolio? She wants to ensure that she’s doing things in the right order. She is not alone, not too long ago another listener said she wasn’t ready for Upwork because she didn’t have a portfolio. Let’s dive into this and help everyone get started today! It’s time to have some fun, be creative, and take it back to childhood if you had imaginary playmates. TBBVA 145: Earn or Learn Which Comes First? If you joined us in February I made a big  Apologies and love to you 珞. I share it in this week’s episode along with a question that came in via email. 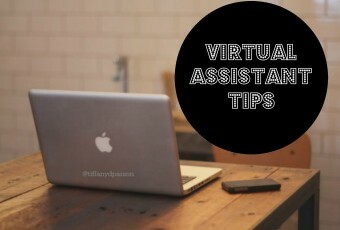 With some many options to choose from when it comes to virtual assistant services, plus all that you want to learn, where should you start? PLUS a tip in determining your rates for a project such as email support. It’s amazing how one thing you allow to creep into your life stops you from accomplishing your goal of starting a virtual assistant business. For example, overthinking keeps us from moving forward as a result we take no action. These five things are keeping you from accomplishing what you set out to do. No More! Become conscious of it and consciously do something different.